Sell part time and turn you spare time into additional income. Sell a lifetime guaranteed product of the highest quality at the most competitive price. No experience required - sell in your own time. 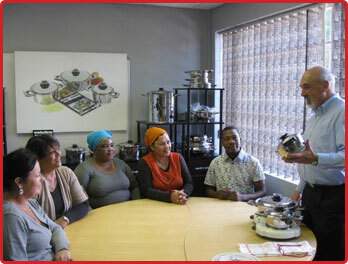 We will give you specialised training in product knowledge and selling skills. We pay excellent commission rates. Reward yourself with fantastic incentives. Build a career through our management programme. Please complete the form below to contact us (areas marked with * are mandatory).